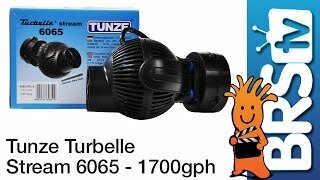 German-made Tunze powerheads are the best high flow powerheads available. They are smaller and can be hidden in the aquarium easier than competing brands. 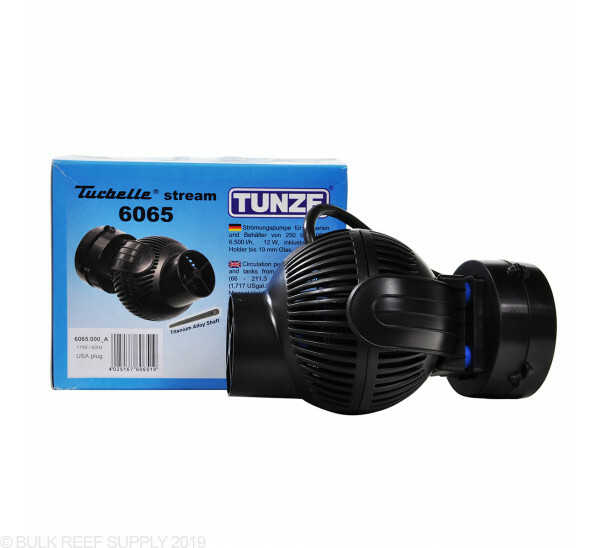 Tunze pumps can be configured in a wide range of positions to target any area of the tank. Amazing pump. Very well built. Very strong. Just Excellent moving large amounts of water. Very different than a Hydor Koralia. Hydor Koralias shoot a very broad cone. Tunzes shoot a much faster tighter cone. I use 2 Hydor Evolution 1400 in my 92 corner to create a slow spiral flow through the tank. 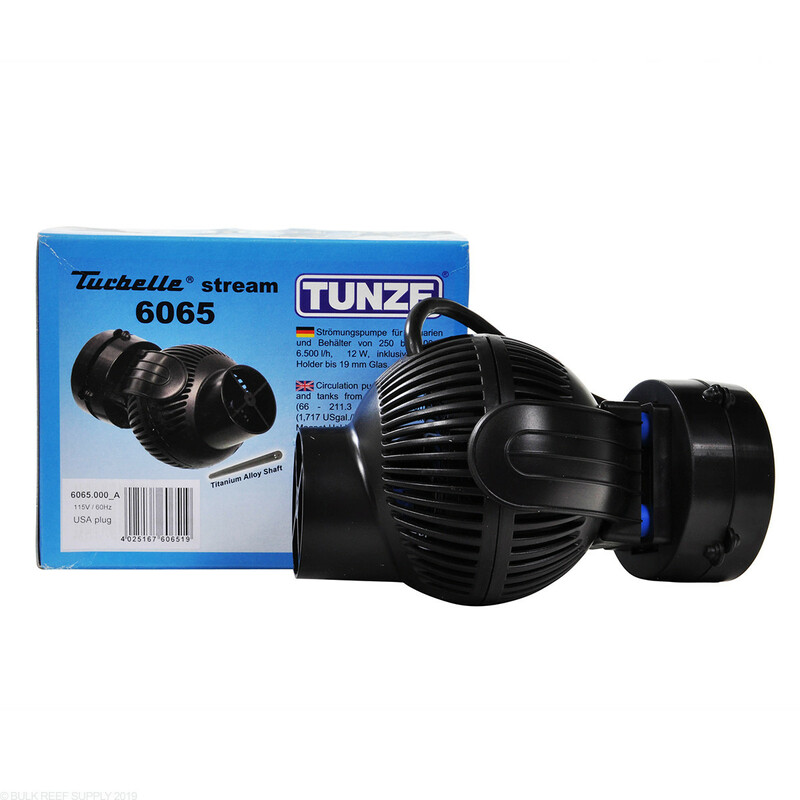 I use My single Tunze 6065 to shoot water across the top of the tank. Moves serious amouts of water, Glimmering is perfect from my 400 watt halide. Water hits the other side and creates a down current. Bit pricey. But achieves results not possibly with Hydors. If you don't need or want to control your flow, these are singularly the best units. I'm using two 6065's and two 6025's on timers. Does this unit require a wavemaker, or will it work without one? 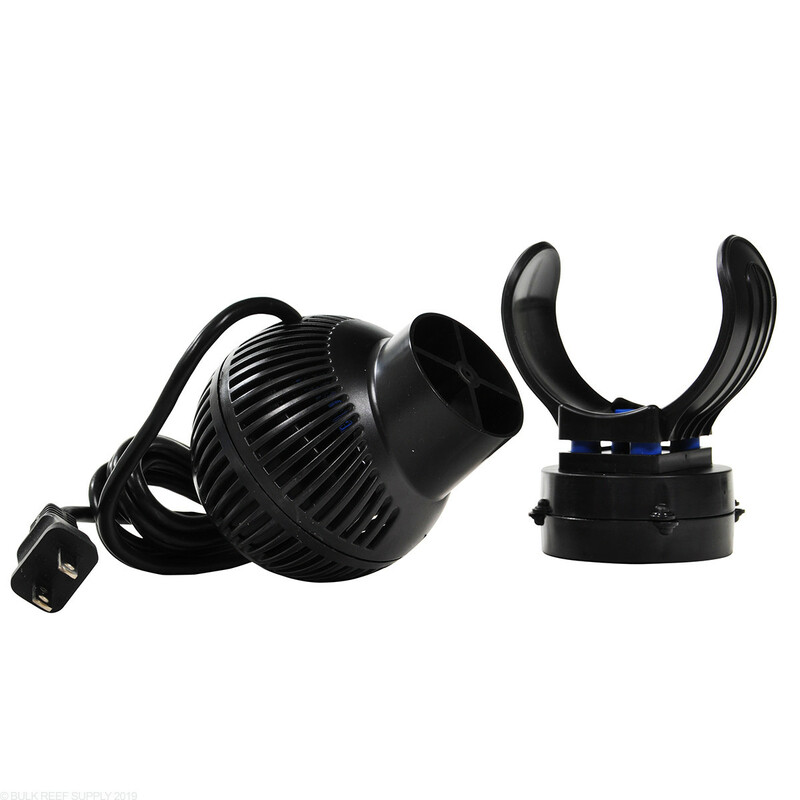 The 6065 is a standard powerhead that just plugs into the wall and does not require a wave maker (nor would it be compatible with one if you had it).